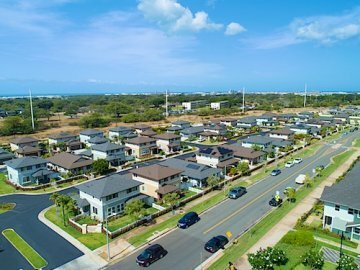 Fast growing condo neighborhood includes Ward Village, Our Kakaako and the Super Block. 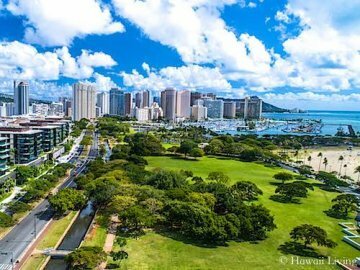 Oahu's largest condo neighborhood with about 130 condo buildings - predominantly older structures. 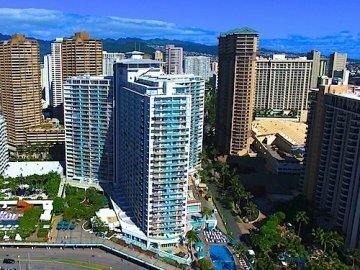 All new condo projects in Honolulu for sale, latest news & much more. 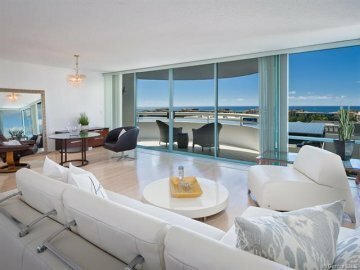 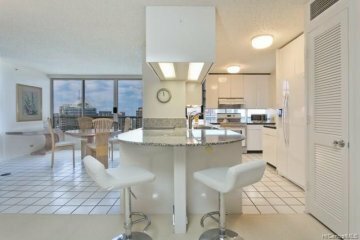 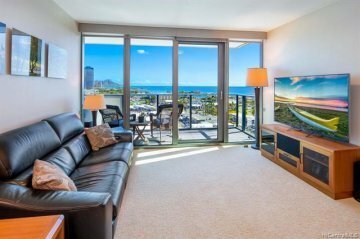 Condos that allow for short-term vacation rentals - predominantly located in Waikiki. 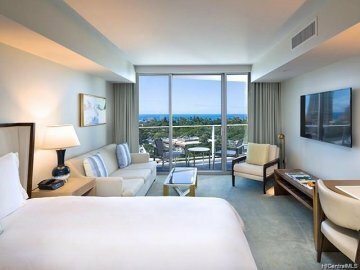 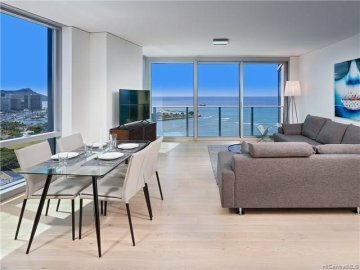 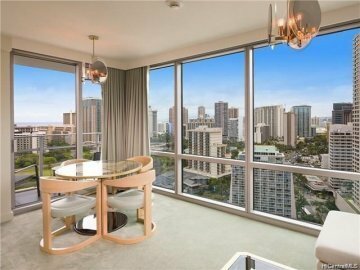 Includes condos for sale in Kakaako, Ala Moana, Waikiki, Diamond Head, Hawaii Kai & more. 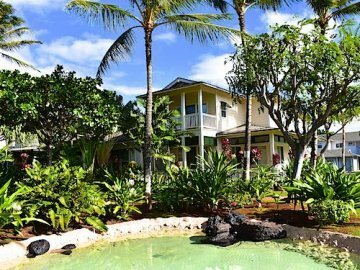 All homes for sale in Honolulu - from luxury homes in Kahala to vintage homes in Manoa & more. 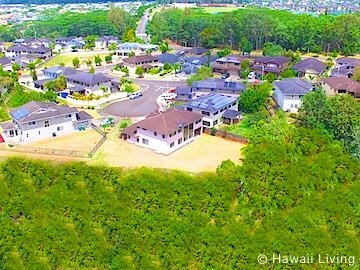 Ewa Plain real estate, including Ewa Gentry, Hoakalei, Ocean Pointe, Ewa Villages, Old Ewa & more. 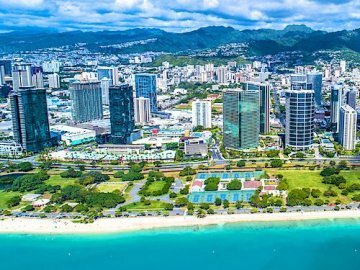 2 cities, side by side, often lumped together despite their noticeable differences, near Honolulu's International Airport. 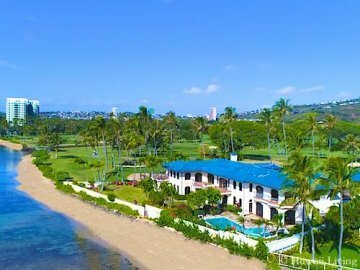 Popular city, home to some of the best priced real estate on Oahu, located between west and east Oahu. 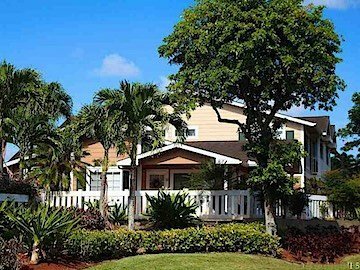 Located between Mililani and North Shore, known for plantation style homes. 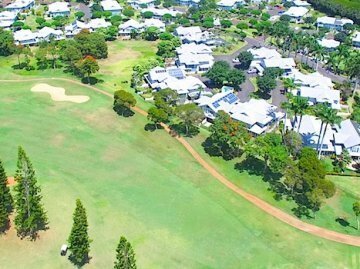 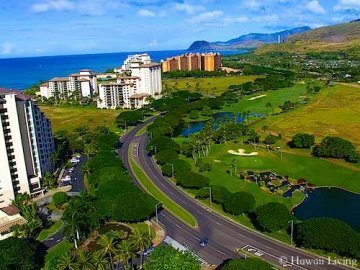 Master-planned resort neighborhood in West Oahu, including golf course and lagoon front properties. 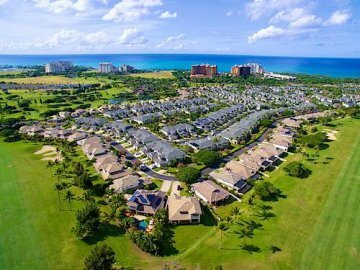 Fast growing city in West Oahu with several recent new developments. 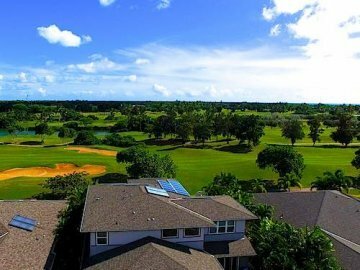 Charming neighborhood by a golf course and the popular Waikele Premium Outlets. 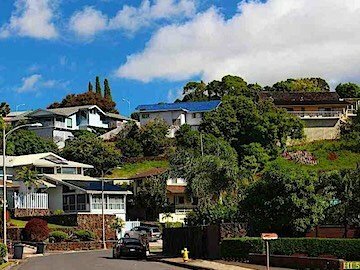 Central Oahu living, includes houses in Mililani Town and Mililani Mauka. 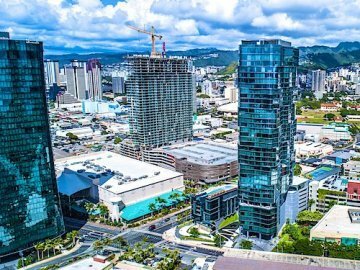 The latest real estate developments in Central and West Oahu. 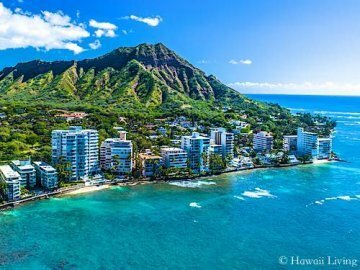 Surfer's paradise and home to some of the most amazing beachfront properties on Oahu. 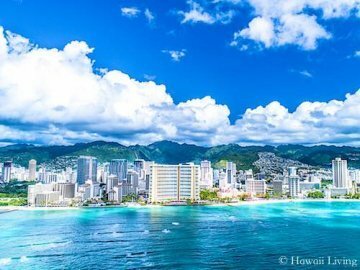 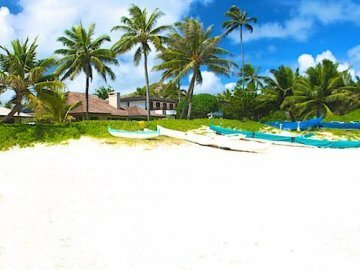 Slow-paced town, home to some of Oahu's most spectacular real estate and best beaches. 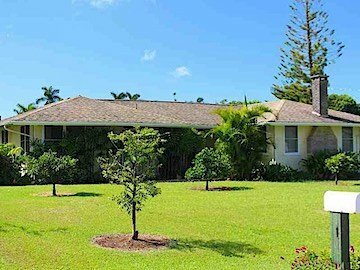 Old Hawaii living, just north of Kailua, with several beautiful lush green neighborhoods. 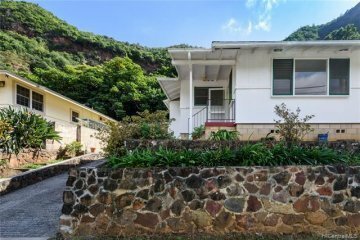 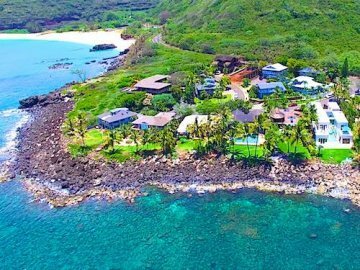 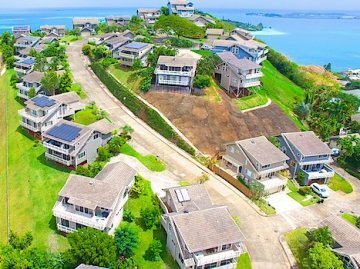 Search Oahu's MLS listings for sale; single-family homes & condos across Oahu. 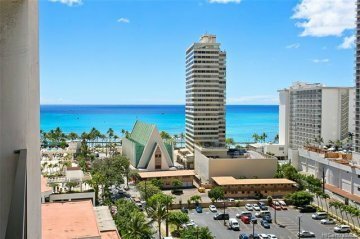 Condos across Oahu, including Waikiki, Kakaako, Kapolei, Ewa Beach, Hawaii Kai & more. 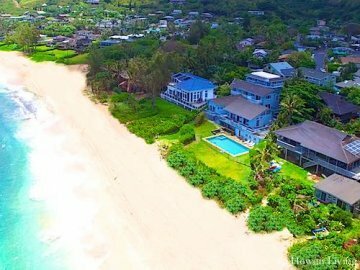 Homes across Oahu, including Honolulu, Kailua, Ewa Beach, Kapolei, Kaneohe, North Shore & more.